The use of thermoplastic elastomers in the medical industry is nothing new. The demands of medical devices require materials with properties that, try many times, go beyond what is needed for applications in other markets. Material choices for this industry are critical and often need to address sterilizability, regulatory requirement, contact with body fluids, organs, and pharmaceuticals. TPEs are also used in medical devices such as gaskets and stoppers. 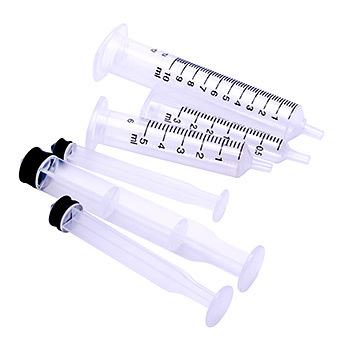 Thermoplastic elastomers provide the perfect solution for the demand of sterile medical grade devices in clinical settings while surviving day-to-day use. TPEs also play a large role in the manufacturing and production of medical diagnostic devices. Their ergonomic pliability makes them ideal for prosthetics, surgical instruments and mobility aids. These polymers are soft enough for patient skin contact, yet can be hardened and made to withstand repeated use, drops and shocks. Highly vibration resistant, the use of thermoplastics extends the lifespan of many devices and makes them highly useful across. Thermoplastics are often found in devices used in dentistry. 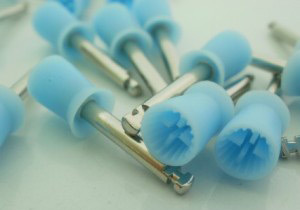 Small polishers made with thermoplastics are not only reliable tools in the cleaning process but they are also durable and comfortable for the patient. 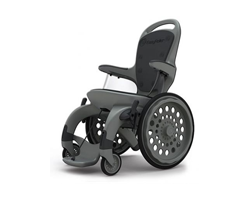 One of the newest innovations in medicine and mobility is wheelchairs that incorporate TPE in their designs. These wheelchairs are non-metal which means the allow their occupants better access in places where metal wheelchairs aren’t allowed, including pools and spas. This also provides better access to specialized rooms like the MRI room in the hospital. 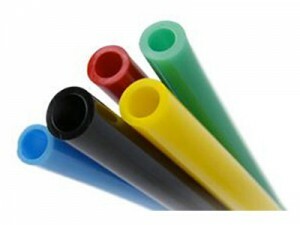 Medical tubing made of TPE is an excellent alternative to other medical tubes in the market because they are formulated without using plasticizers, are flexible, and have near-pristine clarity. Variations also offer high service temperatures for applications where that is requirement.